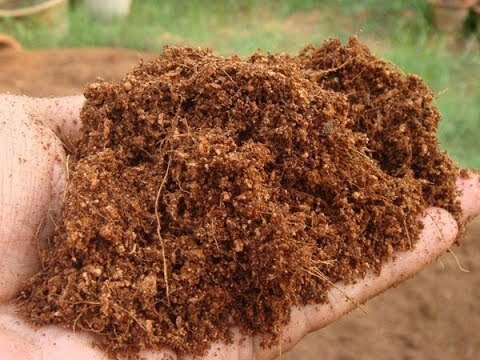 MMT EXPORTS is one of the prominent manufacturers , exporters , suppliers of coir fiber based in tamilnadu, India .Coir is the outside layer of husk that surrounds the shell of the coconut. It consists mainly of fibres, which have traditionally been used to manufacture rope, carpets, doormats, upholstery stuffing, brushes etc. ... The coir pith is unused and becomes a by-product of the fibre factory process.